"We’ve been going to Ferrel’s for years now & they’ve always been good to us. 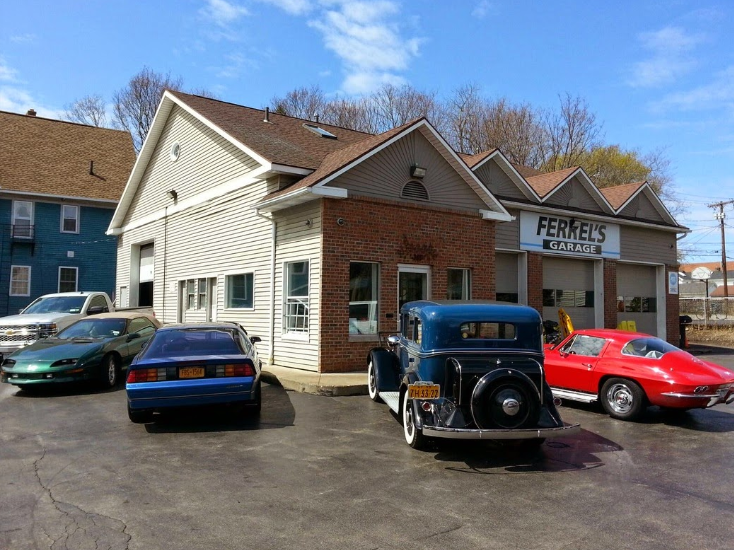 Having had bad experiences prior with other mechanics attempting to take advantage of us (or the typical practice of finding a new issue as soon as you leave after a repair), Ferrel’s has always been open & honest in what needs to be done ASAP vs what we can save up a bit for. They’ve always given us a heads up if something will be needing repair eventually, so we can prepare. Not to mention that they’re generally very kind people, which speaks volumes... at one point we had scheduling conflicts and my husband was going to walk to work because I couldn’t pick him up, but they offered him a ride without hesitation! They’ve always done great work on our cars & we have zero complaints. Despite moving a year ago and doubling our commute to them, we still prefer to go to Ferrel’s. We trust their expertise and knowledge, and will continue to go to them for everything." 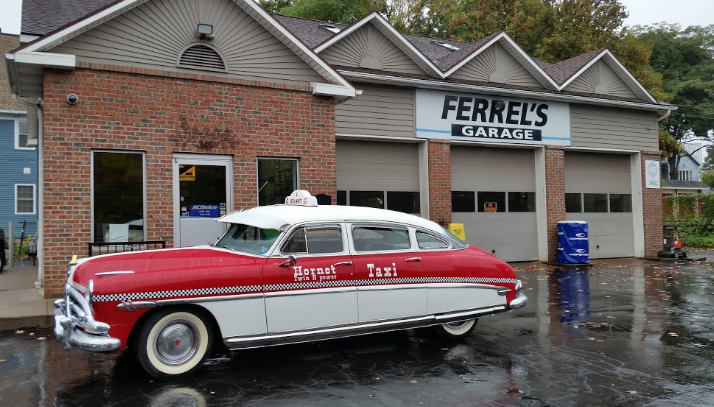 "I have been a customer of Ferrel’s Garage since 2010 and couldn’t be more pleased. Paul and his son Clinton ( and of course the rest of the crew), go above and beyond always making my experiences with them pleasant; They are professional, fair and trustworthy. Being a woman it is very difficult finding a garage where they won’t try to take advantage of you. I always feel secure that my automotive needs will be met. 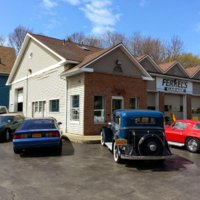 If you want quality, professional competitively priced service, Ferrel’s is the place for you!" 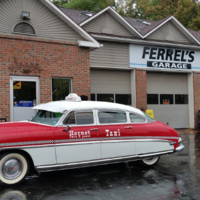 "Ferrell's garage is awesome! 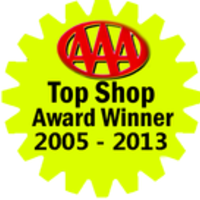 They take the time to explain the issues with your car, discuss options, and remember customers even months later! Fantastic service, reasonable prices"
"Ferrel's is fast and friendly! They worked with my schedule and were transparent every step of the way about the parts, labor, and cost." "Absolutely super - extremely professional and friendly. My Range Rover broke down with a bad thermostat and busted hose along with needing new bands. The diagnosis was done very quick and the quote was accurate and very fair. I believe I saved a lot of money versus going to the dealer. Paul and Clint called me or took my calls and kept me informed on the status of the work. They arranged for a tow service to bring my car to their shop and they dropped it off to my friend's house free of charge. 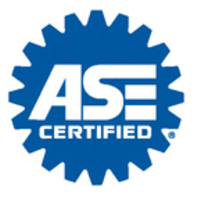 I absolutely recommend them and will use them for my future car work. A rare experience when you get great service, great work and great price and you know you can trust them by their actions not just words. Thank you Ferrel's Garage!!!"